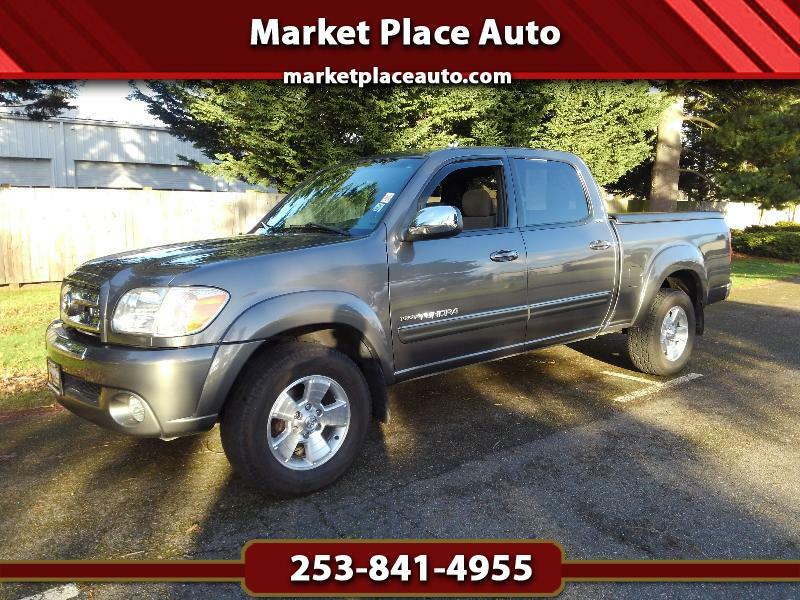 Double-Cab SR-5, 4.7L V-8, Automatic, A/C, CD, Power Rear Slider, Alloy Wheels, Loaded !! One Local Owner, Clean History Report !! Immaculate Condition ! !